Creating a niche of Stainless Steel Pipes such as Seamless Pipes, Seamless Tubes, Welded Pipes and Welded Tubes at its best, with utmost quality. 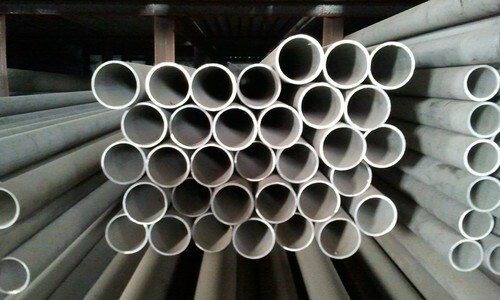 For Stainless Steel Pipes and Tubes feel free to contact us. We Pearl Overseas Manufacture Stainless Steel ERW Pipe. 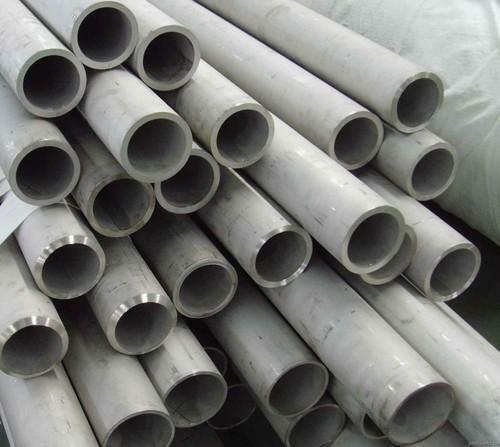 We Export as well as Supply Stainless Steel ERW Pipe as per customers requirement. In order to fulfill the ever changing demands of our clients, we have been engaged in offering a quality range of Stainless Steel ERW Pipes We have a team of professionals with advanced machinery engaged in manufacturing and supplying superior quality products. To cater the requirements of our valued clients, we are offering our products in varied specifications. 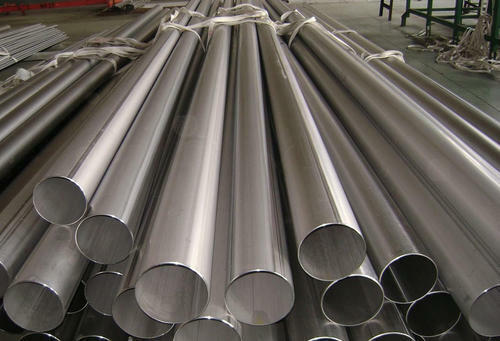 We are offering 316L Stainless Steel Tube to our client. We are an acclaimed name engaged in offering a superior quality range of SS 321 Seamless Pipes. 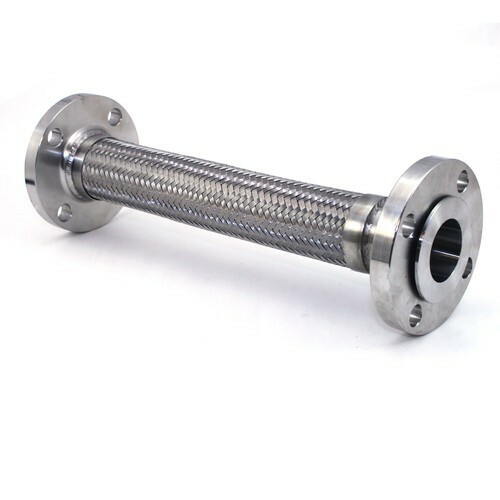 These products are manufactured using optimum grade stainless steel and sophisticated technology in synchronization with international standards. In order to ensure quality, the entire range is rigorously checked on various parameters by our quality controllers. Keeping in mind the diverse requirements of our clients, we provide the entire range in various specifications. We are Manufacturer, Stockist, Dealer, Trader, Supplier, Exporter and Vendor of SS 321 Seamless Pipes in Bombay/ Mumbai. 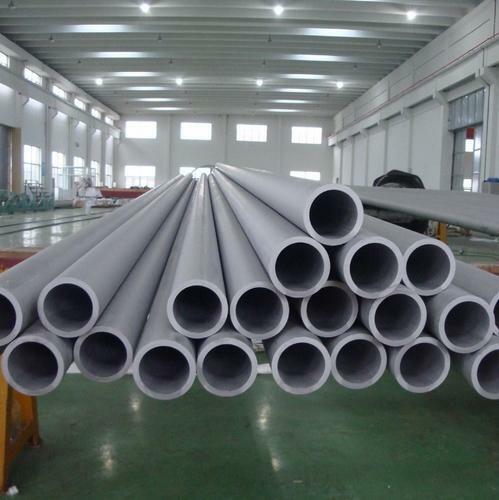 For SS 321 Seamless Pipe feel free to contact us. We are offering F316 Hollow Stainless Steel Tube to our client. 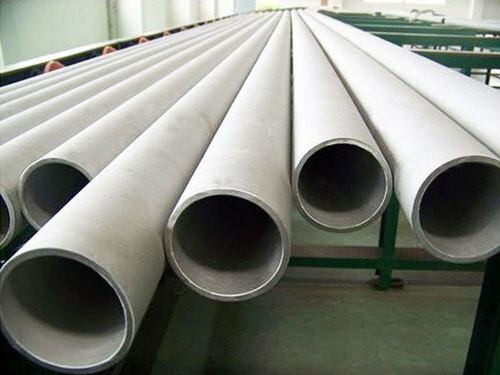 We are engaged in manufacturing, supplying and exporting high quality range of ASTM/ ASME A312 TP 304 SMLS Pipes. All the offered pipes are designed and manufactured using quality material and modern tools at our state-of-the-art infrastructure. Additionally, our offered pipes are widely demanded by factories, workshops and industries for diverse applications. 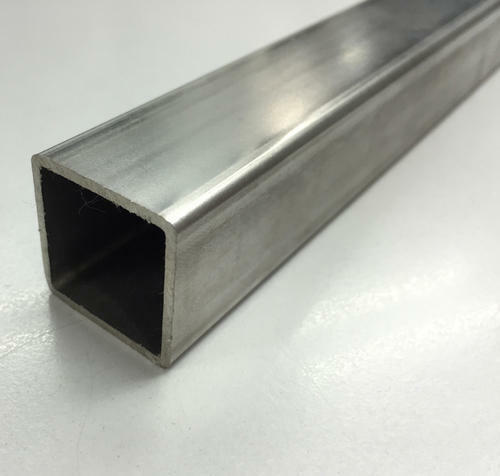 We also manufacture SS 304 Square tube. 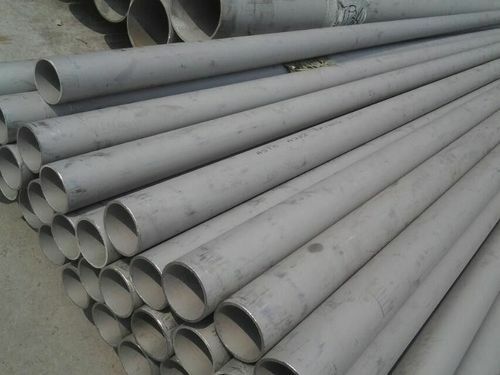 We Export as well as Supply SS 304 Square Tube. Aiming to satisfy our clients, optimally, we provide our clients with a quality approved array of SS 304 Square Tubes & SS 304L Square Tubes. The offered range is manufactured by our skilled professionals, using optimum quality stainless steel and latest technology in accordance with the specifications and requirements of our clients. Furthermore, the entire range is well checked against various quality parameters to ensure its quality attributes. For SS 304 Square Tube feel free to contact us. We Export as well as Supply SS 304L Seamless Pipe. 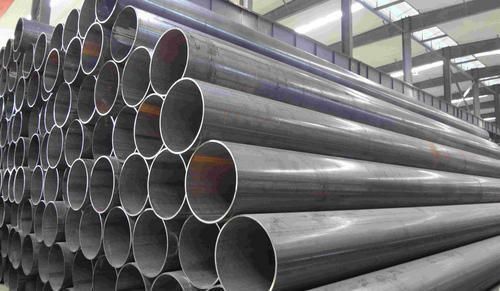 In order to complete the varied demands of our patrons, we offer SS 304L Seamless Pipe. These products are perfectly manufactured by our certified and experienced vendors, who make use of highest grade raw material by employing technically superior machines. To remove flaws our quality controllers test the offered product before dispatching to our valuable customers. Our patrons can avail these products from us at economical price range. For SS 304L Seamless Pipe feel free to contact us. By keeping track of current market development, we are offering an excellent range of SS 304L Seamless Tubes. We manufacture the offered range utilizing utmost grade stainless steel and high-end technology. Apart from this, our quality controllers perform a series of testing procedures at every stage of production to eradicate any possible defect from. Clients can avail the entire range from us in multiple specifications as per their requirements. Our company offers SS seamless tubes which are extensively used for conveyance of fluids intended for critical high temperature and general. These pipes & tubes are available in various dimensions & grades thus meeting the required needs of our clients. Our company offers these pipes & tubes at market leading prices. Material:Stainless steel 304L seamless tube. Swg: 20swg, 18swg, 16swg, 14swg, 12swg, 10swg. Manufacturer: Imported & Indian mfg. For SS 304L Seamless Tube feel free to contact us. We have the smoothest finish in the industry for conveying liquids or gases. We produce it by seamless bright annealing process or TIG welding process.The ID is supplied with Ra Value less than 10. Seamless, Welded, Bright Annealed, Mechanically Polished, Electropolished, Semi Welded. 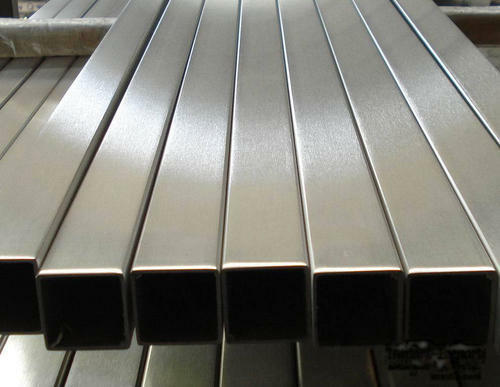 For Stainless Steel Electro Polished Tube feel free to contact us. 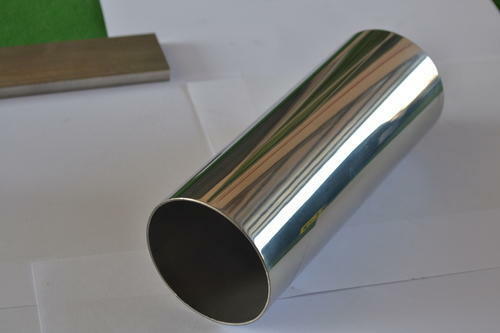 We are offering Stainless Steel Mirror Polish Pipe to our client. We are offering SS 316L Seamless Pipe to our client. We are offering SS 316Ti Pipes to our client. We are offering SS 316 Seamless Tube to our client. We are offering SS Rectangle Tube to our client. We are offering Stainless Steel ERW Tube to our client. We are offering Stainless Steel Pipe 904L to our client. We are offering SS 304 Seamless Pipe to our client. We are offering SS 310 Seamless Pipe to our client. 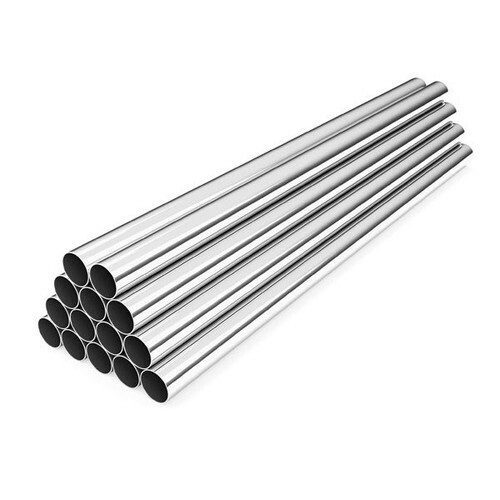 Looking for “Stainless Steel Pipes & Tubes”?